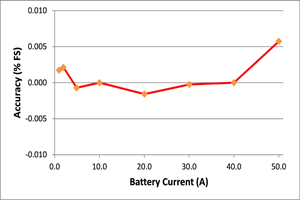 This reference design introduces a large current, highly accurate and bi-directional power solution used in battery test systems (BTS). It includes a LM5170EVM-BIDIR and a signal control board. 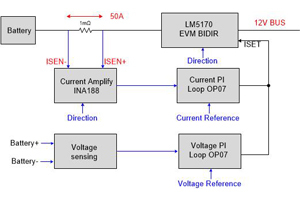 The LM5170EVM-BIDIR is an evaluation board to showcase the high performance of the dual-channel bidirectional current controller LM5170-Q1. 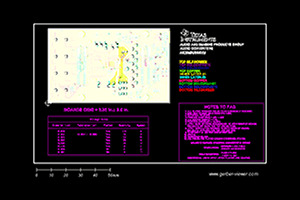 The signal control board is built with precision amplifiers, which operates with the LM5170EVM-BIDIR to further improve the current accuracy. Bench tests shows that the current accuracy is better than 0.05% full scale.